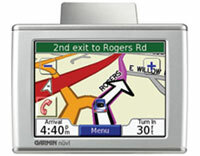 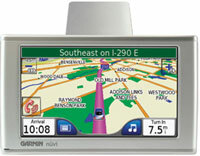 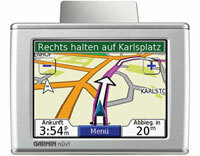 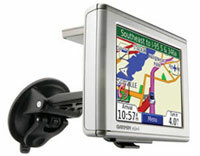 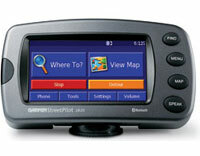 Garmin External Microphone (010-10804-00) | Discount GPS Accessories from mysatnav.ie Ireland's leading GPS & Sat Nav store. 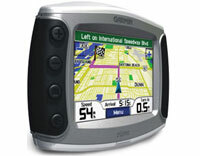 This optional external microphone can be used with any Garmin GPS that is enabled with Bluetooth� wireless technology for hands-free calling with compatible phones. 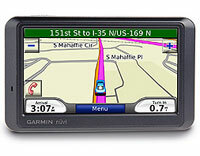 This is a practical solution if the internal mircophone of the GPS is some distance away from you when making/receiving calls. 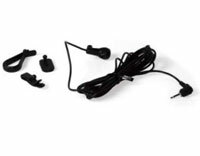 The kit comes with a selection of clips and mounting options.